Our fast-paced modern lives are filled with their share of everyday stresses. 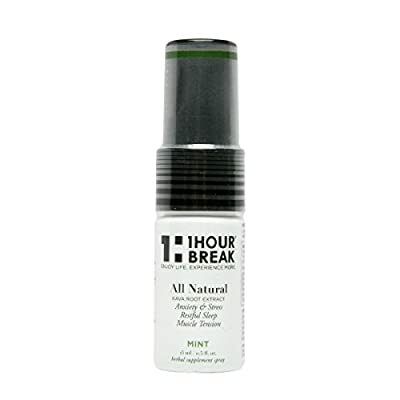 Our 1Hour Break® Kava Oral Spray encourages busy minds to slow down by providing instant stress and anxiety relief. Each compact spray bottle provides you with approximately 15 servings, or 80 sprays, of our relaxing kava formula. Tuck the convenient travel-size container in your pocket or purse so you never have to worry about finding it when you need it. When you wish to calm your restless mind or start to feel bogged down by daily stress and anxiety, simply take it out, spray, and swallow. Safe and effective, our kava oral spray is endorsed by naturopathic doctors and contains only non-GMO, 100% natural, vegan, gluten-free, kosher-certified and non-habit forming organic and wild-harvested plants, herbs and flowers. Family-owned and operated, 1Hour Break® is proud to offer this holistic product, which is handcrafted in small batches in the USA. With three soothing flavors to choose from (honey, mint or cinnamon), this natural stress relief tincture is an enjoyable way to quickly achieve a state of calm relaxation and help reveal a better version of you. 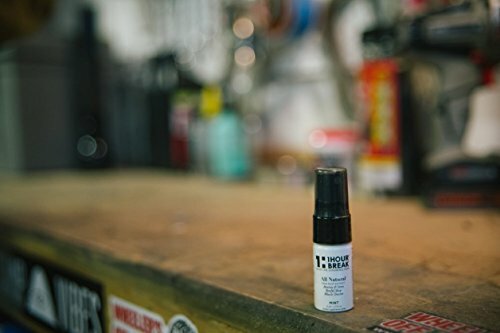 QUIT SMOKING THE NATURAL WAY The great-tasting formula of our Version 2.0 natural kava oral spray goes to work immediately, providing you with instant stress and anxiety relief. It leaves you feeling calm and relaxed, quiets an overactive mind so you can sleep better, and can even help you to stop smoking by managing the nerves and anxiety associated with quitting. Unlike some antidepressants and other anti-anxiety medications, this non-drowsy herbal spray doesn't interfere with cognitive functions, so you'll remain mentally focused and clear-headed. 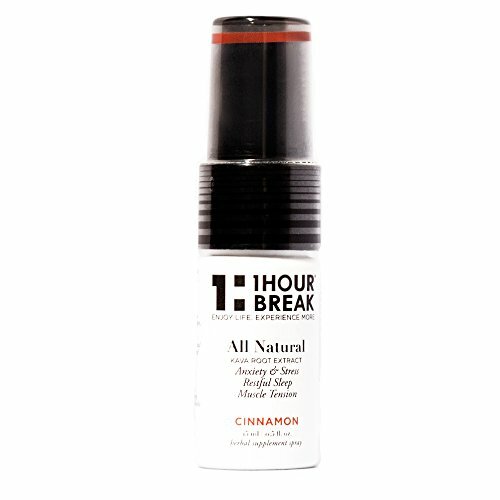 RELAX, NATURALLY | Kava Oral Spray from 1Hour Break® is a natural way to ease your stress and anxiety symptoms. Derived from the kava kava root, naturally calming kava produces brain wave changes that ease your anxious mind without interfering with your cognitive functions. 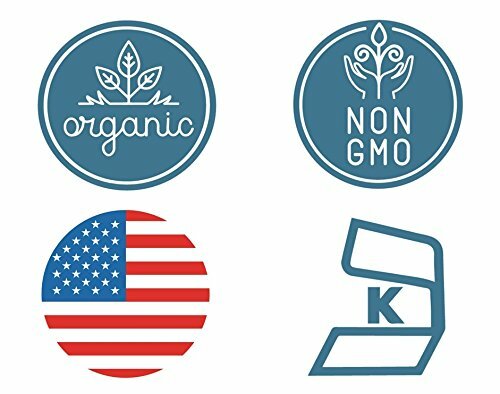 Our 100% natural, non-GMO, vegan formula is handcrafted in small batches from organic and wild-harvested plants, herbs and flowers. This holistic stress reliever is also gluten-free, kosher-certified and non-habit forming. STRESS-FREE GUARANTEE | The new and improved 2.0 version of 1Hour Break® Kava Oral Spray brings a sharp new look and three new flavors to our great tasting, no-sting formula. 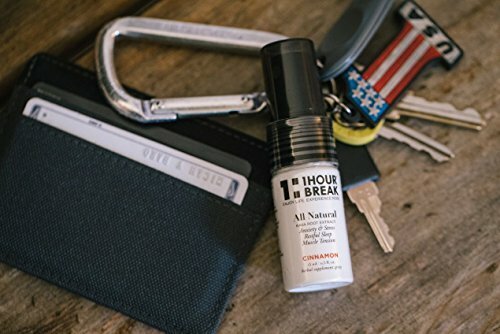 This safe and effective natural spray comes in a convenient 15-serving travel size so you can easily keep it in your pocket or purse when you're on the go. In addition to providing immediate relief from everyday stress and anxiety, it comes with a stress-free 100% satisfaction guarantee return. HELLO KAVA, GOODBYE SMOKING | If you, or someone you love, is a smoker, you know how tough quitting can be. This herbal tincture spray may be just the tool to help. Its synergistic blend of kava and lobelia offers an effective, natural way to help manage the nerves and anxiety that often lead to failure in the battle to quit smoking. The oral spray dispensing system also helps to manage the physical habits of smokers by mimicking the familiar hand-to-mouth interaction. SPRAY FOR SOUND SLEEP | After a stressful day, your body is exhausted but your mind is still working overtime. Sound familiar? 1Hour Break® kava oral spray works to ease your anxious mind with an instant sensation of calm. By slowing down your overactive mind and restless thoughts, this sprayable sleep aid helps you unwind and shift your focus to getting a good night's sleep. Kava promotes deep sleep naturally, without affecting your REM sleep, allowing you to enjoy a restorative rest.